Home - Wisdom at Work: InnerWork Technologies, Inc. Welcome to Wisdom at Work! As early pioneers in mindfulness, contemplative science, and the science of extra-ordinary human performance, our work has inspired tens of thousands of leaders in hundreds of organizations around the globe over the past 40+ years. Our clients include: NASA, World Bank, Google, British Parliament, M.D. Anderson Cancer Center, and World Business Academy. Our work is inspired by Einstein’s insight that the solutions to the complex challenges in our lives and world will not be found at the same levels of thinking or consciousness that created them! 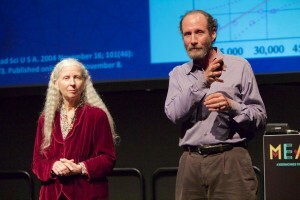 A substantially new level of consciousness is needed if humanity is to survive – and thrive. The means to realizing these new, extra-ordinary levels of consciousness are certainly available for anyone sufficiently motivated to learn and practice them. We are here to help you, your organization, and community to join in this rEvolution in consciousness. These potent times in our lives and world stretch and inspire us to expand the scope of our capacity for learning, wisdom, mindfulness, compassion, and creative intelligence in order to skillfully respond to the enormous challenges and embrace the profoundly inspiring opportunities we are being offered. “The Time of the Great Turning” – “business as usual” will not be sufficient for any of us, our organizations, or communities. This is the time to pursue EXTRA-ordinary ways of living, learning, and working together. That’s exactly what we at Wisdom at Work are here to help you do! 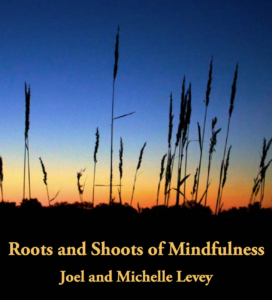 Joel and Michelle Levey are regarded as pioneers in the global “mindfulness revolution,” “the international compassion movement,” and work to integrate contemplative science and contemporary mind-fitness training in leading organizations in modern times. 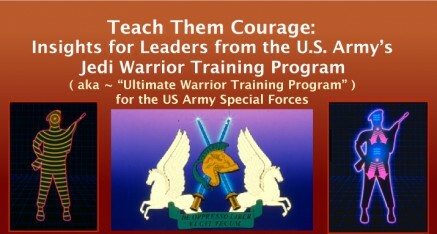 They were among the very first people to develop and introduce Mindful Leadership, Mind Fitness, and Compassion based programs within mainstream medical, higher educational, organizational, and government/military arenas beginning in the late 70’s. 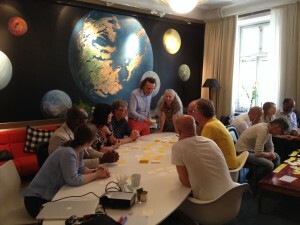 The most intensive and far reaching leadership development program to be offered in modern times." 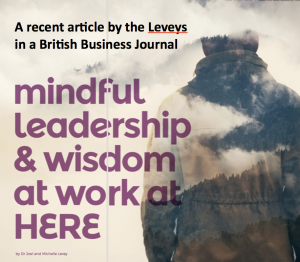 –Michael Murphy and George Leonard, founders of the "human potential movement"
MINDFUL LEADERSHIP is the key to extraordinary personal and organizational success. 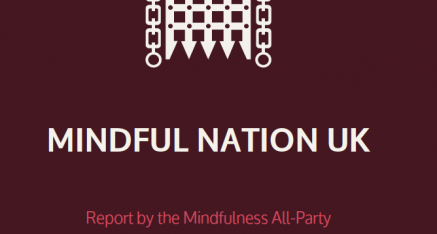 Inspired by our pioneering work in social neuroscience and work leaders at British Parliament’s All Parliamentary Roundtable on Mindfulness, Google, Intel, World Bank, Special Forces, to expand capacity for greater innovation, creativity, mastery of attention/focus, change resilience and personal sustainability, mindfulness, and wisdom at work. To the best of our knowledge, we have more experience in providing Mindful Leadership programs than anyone else in the world – having begun these programs in the 70s! WISDOM AND WELLNESS Developing our wellness is vital to our success as thriving individuals, organizations, and communities. Moving toward wellness is largely a choice and is informed by the depth or our wisdom and caring, more than by mere knowledge. Our unique approach to Wisdom and Wellness is based on the vital integration of three dimensions: Coherence of Mind; Integration of Brain; and Attunement in the Field of Social Relationships. Our programs offer a wealth of profoundly practical inspirations, skills, and strategies for creating ways of living and working that increase the capacity of individuals, organizations, and communities to flourish, find meaning, and realize great value through their lives and work. COLLECTIVE WISDOM AND CREATIVE INTELLIGENCE Realizing our capacity to reliably access, utilize, and express our collective wisdom and intelligence is the most important project for humanity at this time on earth. Though this potential exists, few individuals, organizations, communities, or societies have fully realized this extraordinary potential – which is so vital to realizing our potentials to survive and thrive in years to come! 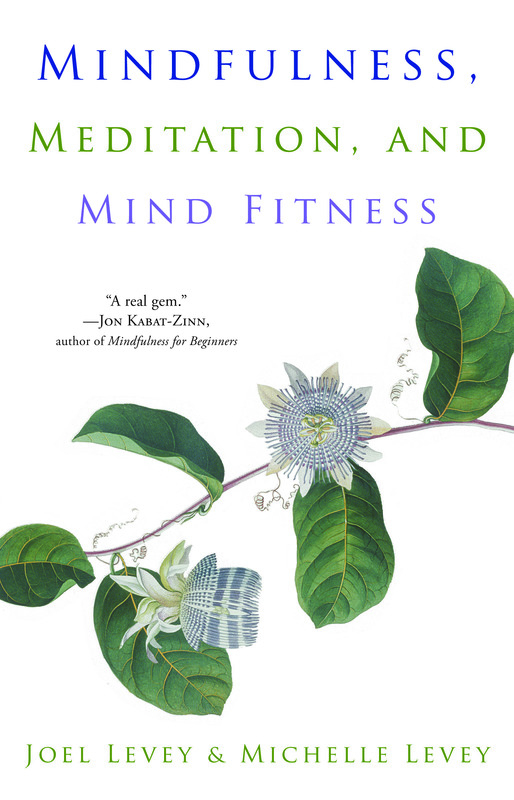 CONTEMPLATIVE SCIENCE AND MINDBODY MEDICINE Our unique approach to Meditation and MindBody Medicine program distills essential insights from decades of research and experience developed in our teaching thousands of physicians, nurses, and other health-caring professionals around the globe. 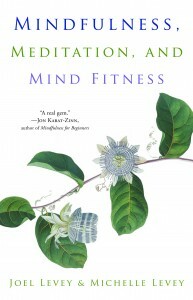 Drawing inspiration from a wealth of evidence based research and diverse wisdom traditions and this Wisdom at Work inspires health caring professionals with a wealth of ways to improve their own self-care, well-being, resilience, clinical performance, and relationships, while actively engaged in helping others. Pristine natural environments offer many inspirations for transformational experiences. We’ve been fortunate to travel, live, and work in the Hawaiian Islands and have been blessed to host and guide a wide variety of profoundly inspiring gatherings at numerous sacred and natural settings throughout the islands – especially the Big Island and Maui. We often partner with local wisdom keepers and these special gatherings in the Aloha Spirit have served both our local Island community as well as guests and groups from communities and organizations around the globe. Each gathering offers a unique weaving of Island adventures, cultural experiences, teachings, and venues that will nourish, revitalize, and inspire our guests in the most life-affirming ways. 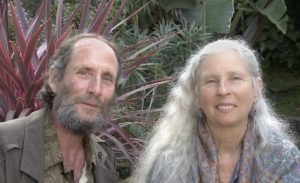 Common themes for these gatherings include: immersion in the living wisdom of natural systems; living in balance, self-family-&-team renewal, meditation, integral medicine, change resilience, eco-tourism and lessons on sustainable living from Island cultures and the wonders of our natural world. 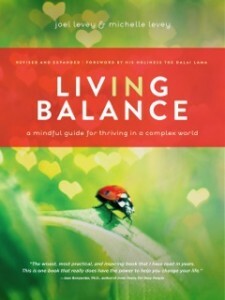 Our 2019 Learning Laboratory will give special attention to principles, practices, and teachings from our new books: Living in Balance: A Mindful Guide for Thriving in a Complex World and Mindfulness, Meditation, and Mind-Fitness. All participants are encouraged to explore these books in preparation for this immersive session. Over the years we have received numerous requests from sincere friends, colleagues, and students to have an opportunity to study more closely with us in an in-depth way for both personal development and professional training. In response to these requests, we will offer the next level of our Summer Learning Laboratory at our home in Seattle next summer. See a description of previous versions of this program and along with some heartwarming photos here.